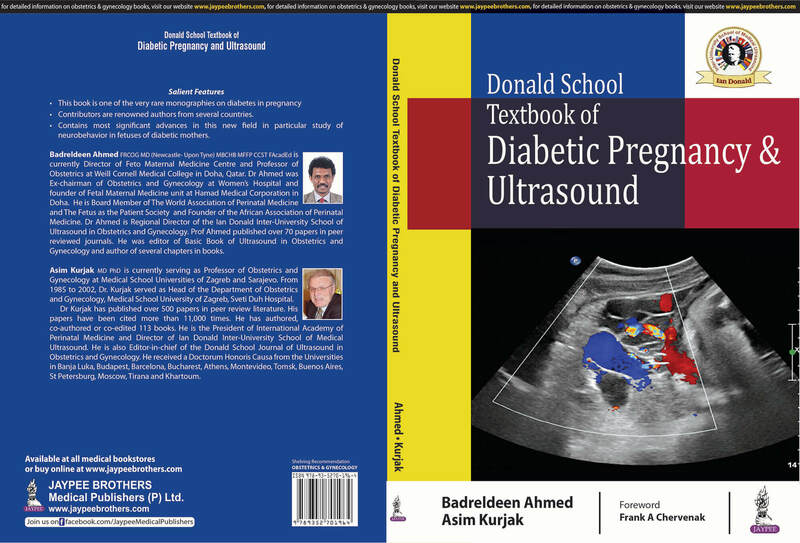 We’re very proud to announce Professor Badreldeen and Asim Kurjak’s new book, the Donald School Textbook of Diabetic Pregnancy & Ultrasound. The Postgraduate Fellowship program in Ultrasound in Obstetrics and Gynecology is designed to train personnel working in the field of Ob Gyn to efficiently use different forms of ultrasound. 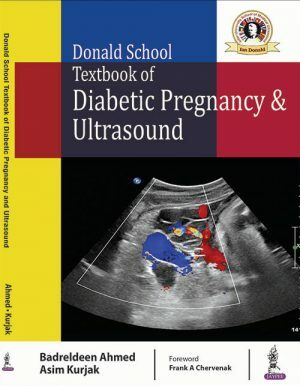 The objective of this unique program is to foster the rapid acquisition, integration and application of clinical knowledge to the practice of diagnostic ultrasound in Obstetrics and Gynecology. 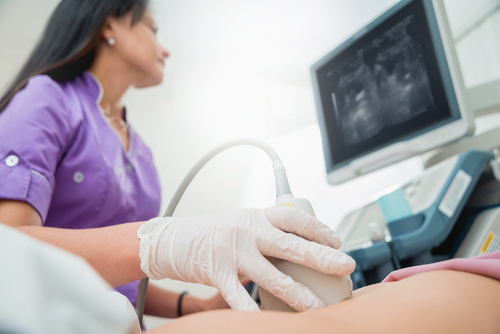 This program offers extensive experience in the ultrasound assessment of high risk obstetric and gynecologic patients, as well as formal training and mentorship in clinical and translational research. The fellowship consists of lectures, seminars and hands on sessions. Top world experts in the field, will give didactic sessions and state-of-the-art lectures on the use of basic and advanced ultrasound during the course doing 60% of the time. The remaining 40% of the curriculum is dedicated to hands-on sessions. The clinical experience enables the fellow to become proficient at ultrasound application in Obstetrics and Gynecology. The study consists of six modules. If some of the applicants do not complete the program within the defined period of time, they can continue in the next academic year. In these circumstances, they have to attend all the missing lectures and pass the separate exam and final exam. 150 examinations under supervision in gynecology including early pregnancy. Log book, oral and practical examinations. Knowing how to use and adjust an Ultrasound machine and being oriented with images produced by transabdominal and transvaginal US. Identifying and differentiating between normal and abnormal gynecological US examination. Identifying different Gynecological pathology on pelvic US and reporting it. Performing complete US examination in all trimesters of pregnancy. Performing a 1st trimester ultrasound scan. Performing a complete fetal anatomy scan in 2nd trimester of pregnancy. Recognizing fetal dysmorphology and knowing the significance of their presence. Knowing how and when to use color Doppler in Ob Gyn Ultrasound. Learning how to write a comprehensive obstetric US report in the 1st, 2nd and 3rd trimesters of pregnancy. Apart from the quoted list, many well-known national and international experts in the field of OB/GYN ultrasound from all over the world will be invited to share in the lectures and evaluation of the candidates. The basic diploma of ultrasound in OB-GYN. 1- The duration for studying will be 4 – 8weeks leading to Basic Ultrasound Diploma of Ian-Donald Interuniversity School of Medial Ultrasound. 1. 20-hours of theoretical lectures and seminar. 2- 100 hours of hand on practical daily so you can choose morning or evening. 3- Submit a logbook with a minimum of 30 images. To be registered prior to starting the course at the Supreme Council of Health/Doha as medical practitioners. To sign FMC Confidentiality Agreement. For practical of all lectures and practicals need to be attached to be eligible to sit exams. For further information, please call +974 3376 2653.